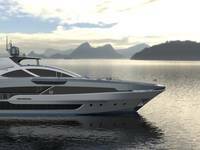 Astondoa, a legendary Spanish Shipyard and G Marine, "The European Yacht Boutique," will display at the Miami Yacht Show on February 15-19, 2018. Astondoa, marks the American debut of a newly designed 80 Flybridge. The Astondoa 66 Flybridge, now added to the model lineup, returns after debuting in Miami last year. 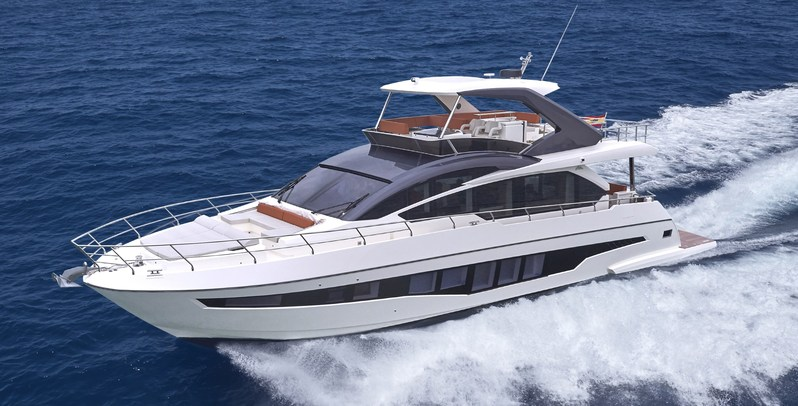 Previously called GLX, the company felt the name, Flybridge, more clearly defines the model line. Though Astondoa has built yachts for 100+ years, the custom shipyard keeps young, using the prowess of its upbeat, in-house design team who adds modern features, finishes and materials that attract its fashionable and youthful customer. 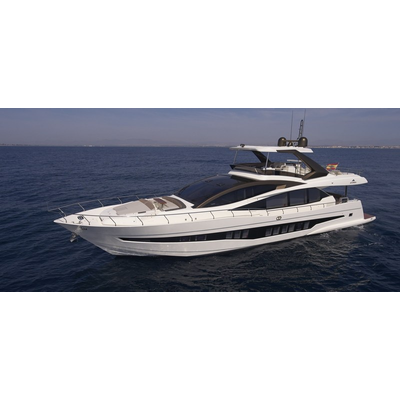 G Marine, Astondoa's exclusive dealer, knows its clients and their boat personas. "Astondoa traditionally appeals to the European market and is adapting its design and building skills to appeal to the American and Latin market," says Alberto Galante, G Marine CEO. 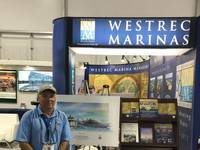 The dealer represents various brands of European yachts and came from California to Florida over 7 years ago, bringing new lines to the U.S. market. "More families and larger groups now yacht together, creating the need for more living and play space, entertainment options including watersports and excursions," says David Galante, COO. "Astondoa provides efficient use of space and light with outdoor decks, vast windows and open spaces, appreciated by boaters who want the full experience of the sea." 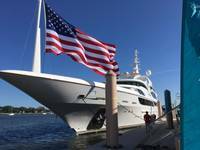 G Marine first brought Astondoa to the U.S. to showcase the shipyard's capabilities for total customization. This advantage is clearly proven in the new 80 Flybridge, constructed to the likes and lifestyle of the Latin owner who commissioned the yacht. 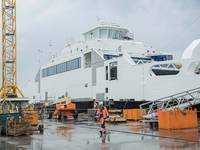 The new open galley provides an unobstructed view from the salon door to the bow, enhanced by moving the lower helm station from port to starboard, forward of the day-head. This new layout expands the entertainment area, so everyone can enjoy food, drink, music and conversation, from the interior helm to the aft deck. The 80 Flybridge has sweeping, expansive windows, providing additional natural light to the salon and notably to the 4 luxurious cabins: a large master, two queens and a bunk, all with en suite heads and every creature comfort. The roomy flybridge welcomes guests to join the captain above to enjoy open-air lounging, dining and entertainment while underway, at dock, with and without cover. The louvered hardtop's angled supports create a racy profile, adding to the aerodynamic, sleek lines and colors, all fully customized. The bright interior features warm colors and textures with contrasting darker wood accents, emphasizing the modern furnishings and cabinetry. Granite and marble counters complement chrome railings and deep honey colored leather upholstery throughout the salon, deck and flybridge. The aft deck, covered for shaded lounging and entertainment, is offset by the expansive bow sun pad with a retractable Bimini top and spacious teak swim platform. A sizable engine room and crew quarters provide for easy operation and for MAN 12V diesel engines that power the yacht to cruising range of 400 nautical miles at 26 knots with top speed of 32 knots. The 66 Flybridge was added to accommodate the boater wanting to include more guests but still enjoy the option of captaining. Additional crew quarters for 2 can double as a guest cabin while the owner captains. The 66 Flybridge can fit on most backyard docks, yet it feels like a bigger yacht and is powered by two CAT C-18 1150 engines. 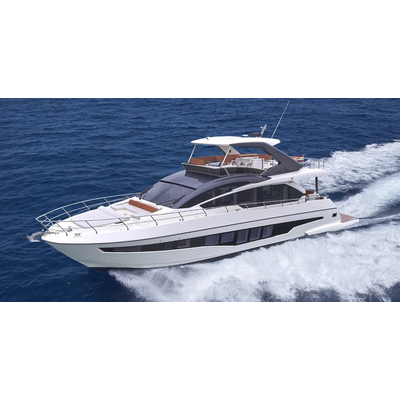 With 4 staterooms plus 3 heads, the 66 Flybridge offers comfortable overnights. A large swim platform can hold a tender, PWC or paddleboards, and generous sun pads make it an ideal day boat for watersports, excursions and island hopping. The flybridge has a BBQ grill, bar, storage for water toys and gear. All furnishings are designed and built at Astondoa, utilizing top technology, craftsmanship and materials, fully customized.